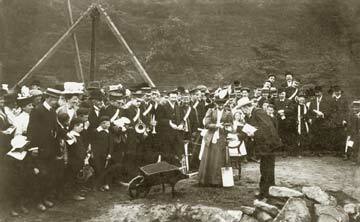 The new Nazebottom Baptist Church opened amidst great jubilation and ceremony on March 13 1909. 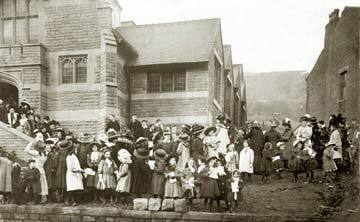 The foundation stones were laid in 1908 and within the year the impressive new building, designed by Hebden Bridge architects Sutcliffe and Sutcliffe, was completed. 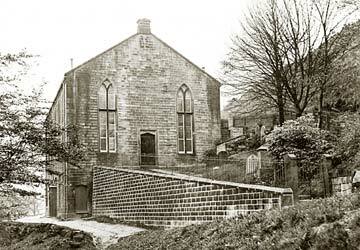 It replaced the old church further up the valley above Underbank Hall, dating from 1846. The church survived until the 1980s when it became a private house.